웃♥유 Wow! What a find! You’re one of a kind! Happy Valentine’s Day! 웃♥유 You've earned a special place in my heart. Happy Valentine’s Day! 웃♥유 I’m just an ordinary man living an ordinary life, But I do happen to have one extraordinary wife. Happy Valentine’s Day to my one and only. 웃♥유 Valentine's day celebrates the beauty of love, And the gift of sharing it together. Happy Valentine's Day! 웃♥유 I’m nuts about you! Happy Valentine’s Day! 웃♥유 Love makes the wildest spirit tame, and the tamest spirit wild. Wishing you a Happy Valentine's Day! 웃♥유 Valentine’s Day makes the world a sweeter place… and so do you. 웃♥유 Dinner, a movie AND A dozen roses…. for the love of my life. Happy Valentine's Day! Happy Valentine’s Day! You set my heart racing. I Love You. 웃♥유 Your Love encourages me to be the best I can be. Your Love inspires me to follow my dreams. Your Love celebrates my successes. Your Love supports me. Your Love is the most wonderful thing, That ever happened to me. Happy Valentine’s Day! 웃♥유 For the sweet person you are and for the sweet things you do… I love you. Happy Valentine's Day! 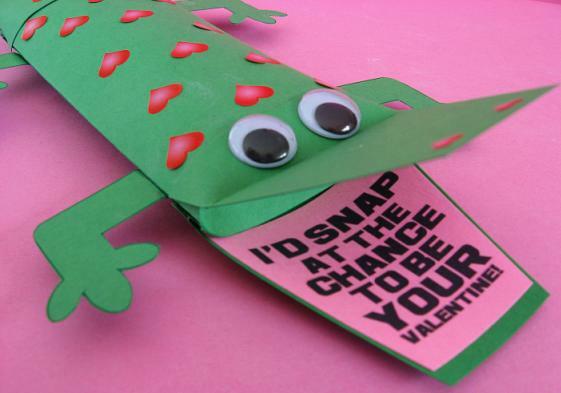 웃♥유 Hope your Valentine’s Day is cool just like you. 웃♥유 Especially for you. May your Valentine’s Day be “beary” special– just like you. 웃♥유 Wishing I could gather a star, To let you know just how special you are. You light up my life in many a way, So I just wanted to wish you a Happy Valentine’s Day! 웃♥유 Happy Valentine’s Day! Hope your day is DELICIOUS SWEET and AWESOME just like you. 웃♥유 Since the day we met… it grew with every smile, every touch, and every moment shared… makes it all the more worthwhile. My love for you keeps growing stronger each and every day. So here's wishing you a fun filled Happy Valentine’s Day. 웃♥유 It’s hard to find the words I really want to say… To tell you just how special you are, Each and every day. Wishing you the happiest Valentine’s Day ever! 웃♥유 Today, and always, hoping you know just how much I love and appreciate you! Happy Valentine’s Day! 웃♥유 Your LOVE is written in my HEART, and the mark it's made cannot be erased by the tides of time. All my love to you always. Happy Valentine's Day! 웃♥유 I am sending you my Love.....And special wishes too, for a day that makes your happy and is as special as you. Happy Valentine’s Day! 웃♥유 I love the “we” that has become of you and me. Wishing you a "Happy Valentine’s Day!" 웃♥유 Wishing you a day that’s wonderful and full of love– just like you. Happy Valentine’s Day! 웃♥유 I love you today, tomorrow and everyday. Morning, noon and night! Happy Valentine’s Day!